Le Grand Bornand – picturesque, convenient & relaxed! It would be hard to imagine a more picturesque, traditional and relaxed setting in which to enjoy a short ski break. Fondly known as ‘Grand Bo’, Le Grand Bornand is steeped in history and Savoyard charm, with a pretty church and traditional square – the home of the regular Wednesday market – at the heart of village life. From there you also have fantastic views across to the entire Aravis mountain range, and down the valley. 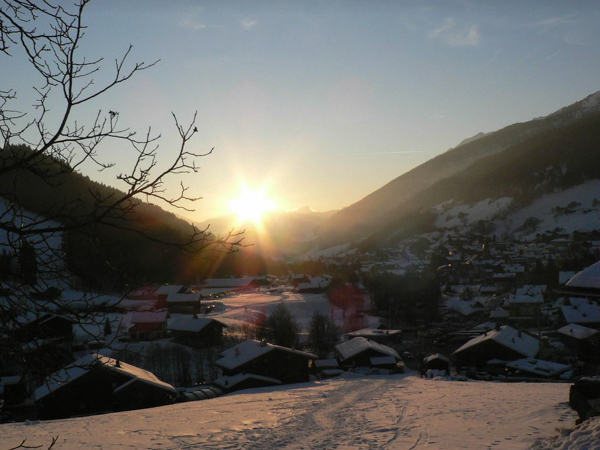 Smaller than neighbouring La Clusaz, it is a quieter village, for those looking to avoid the rowdy apres-ski scene so typical of larger, more well-known ski resorts. Despite its size, Grand Bo remains a ‘year round’ working village. Its’ quaint, compact centre has a range of shops, bars and restaurants – perfect for spending some post-ski downtime. 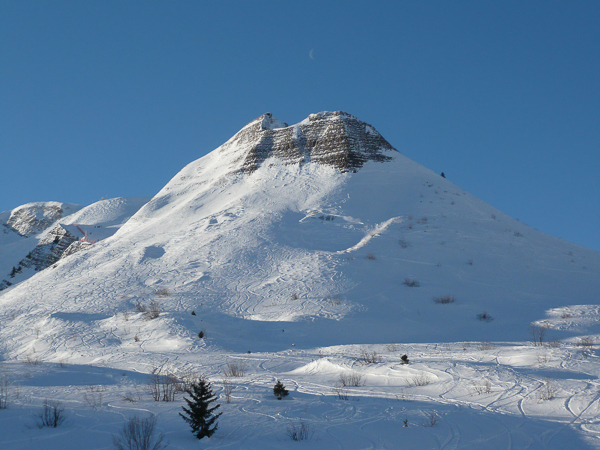 Away from Alpine skiing, the village boasts some fantastic cross-country ski trails, as well as plenty of waymarked snow-shoe walking routes, a sledging slope and an ice rink. The resort always organises a host of fun activities throughout the season, both on-piste and off, and for visitors of all ages. At only an hour’s transfer from Geneva airport, Le Grand Bornand is a perfect Alpine resort in which to enjoy a charming and laid-back short ski break, for skiers of all abilities. 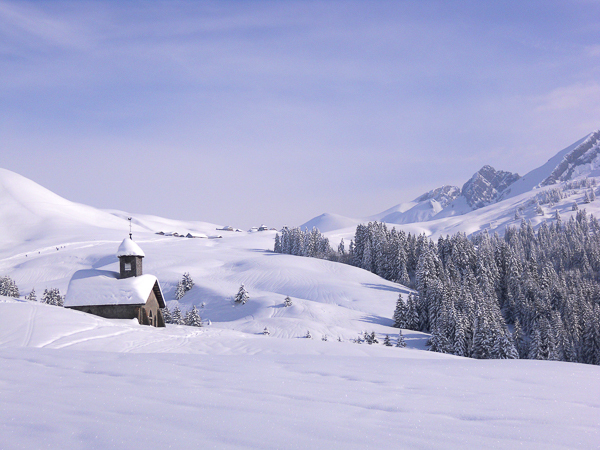 If you have any questions about skiing or snowboarding in Le Grand Bornand, the Aravis ski region or any other aspect of a short ski break in the French Alps, we have 15 years of local knowledge to share and are here to provide all the information you need. 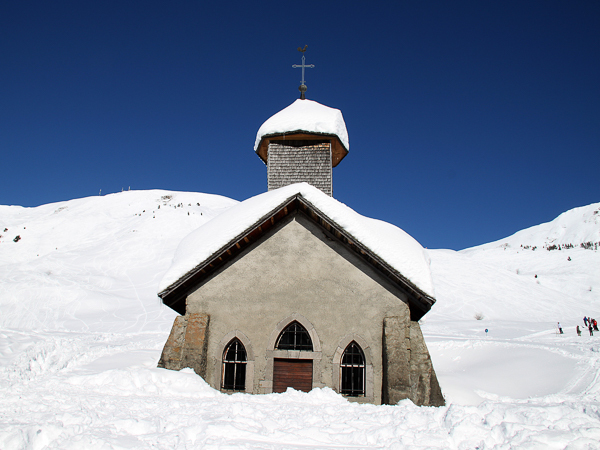 Looking for a ski holiday in Le Grand Bornand?